Meet the 2017 Cheyenne Arapaho Rodeo Queens and Princess. 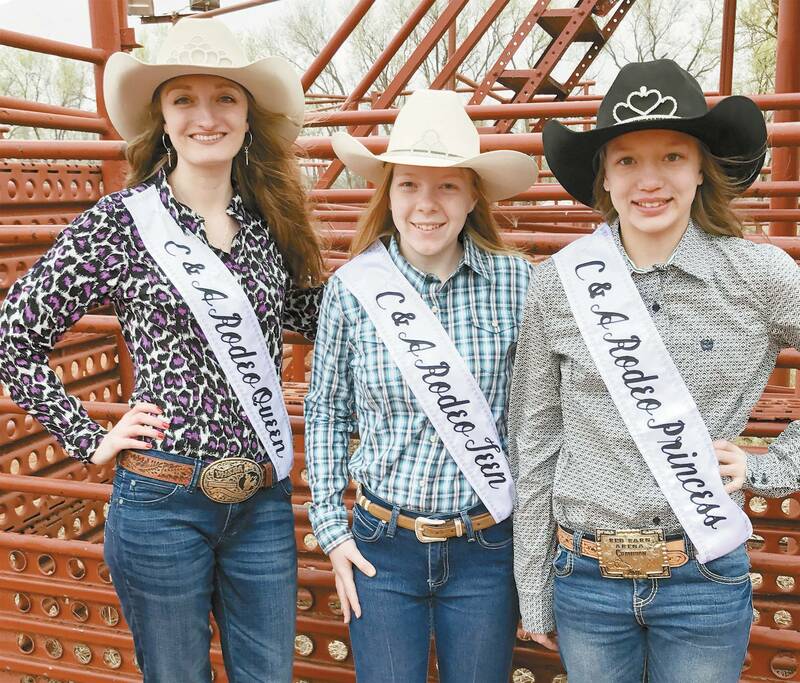 They were crowned Saturday, March 11, 2017 where they braved the cold and drizzle to take photos, practice with their horses and without complaining begin their duties representing the PRCA Rodeo coming in April. The girls will be selling rodeo tickets, doing interviews and participating in Old Settlers events and parades.